The film is paired with a six part documentary series and small group curriculum to help churches and small groups engage in missional living locally and around the world. Join our community of over 60,000 people have viewed the film around the world. This five week documentary series follows a small group as they take part in a 3 day mission trip for the first time. Hosted by Tony Plana, each session opens with a brief overview of the weeks topic. The kit includes all 5 short films, individual work books as well as 24 daily devotionals. We've also included discussion questions based on each film. This series is a fantastic way to get your group prepared to GO on a short term missions trip! Show Hearing Everett as a community or church wide event. 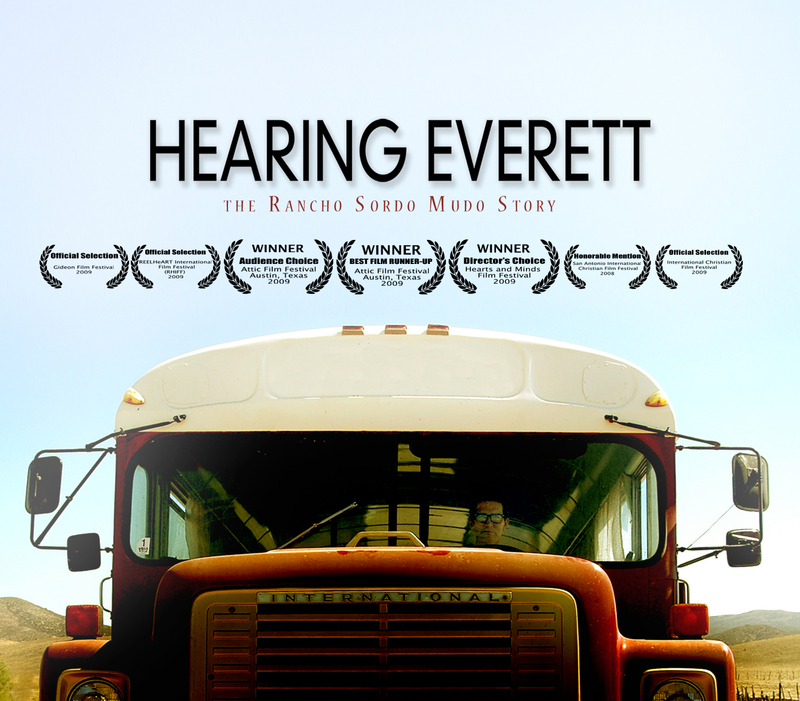 Show Hearing Everett at your church or non-profit. Your screening kit includes everything you will need to host a screening in your community. This is a great way to bring people together and inspire your community to move toward action. Please contact us and we will help you design your screening event. We are happy to help!